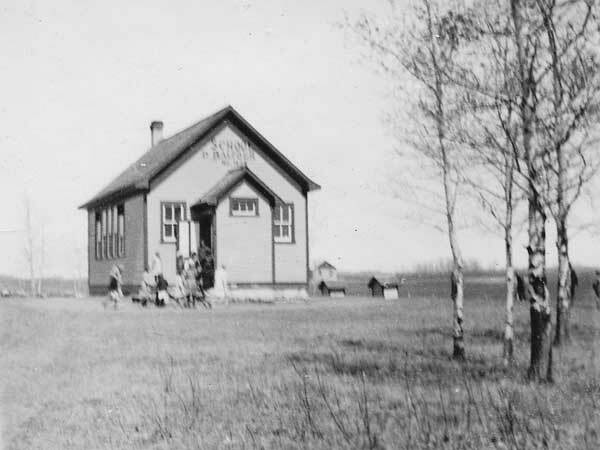 The Balfour School District was organized formally in July 1916 and a school building was subsequently erected on the southeast quarter of 1-22-27 west of the Principal Meridian in the Rural Municipality of Boulton. With school consolidation through the 1960s, it closed in 1966. 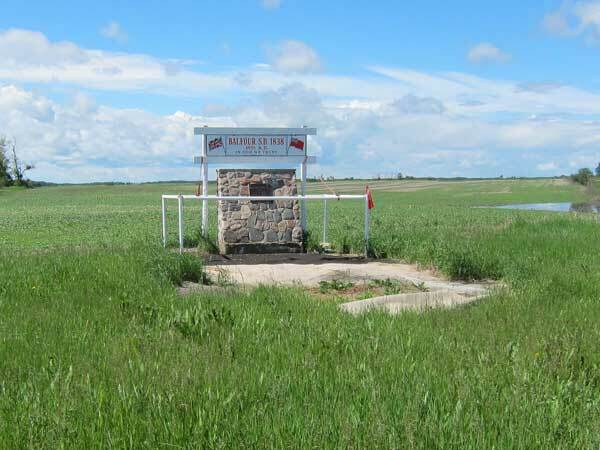 The building is no longer at the site but a monument commemorates it. GR8461, A0233, C131-3, page 43.